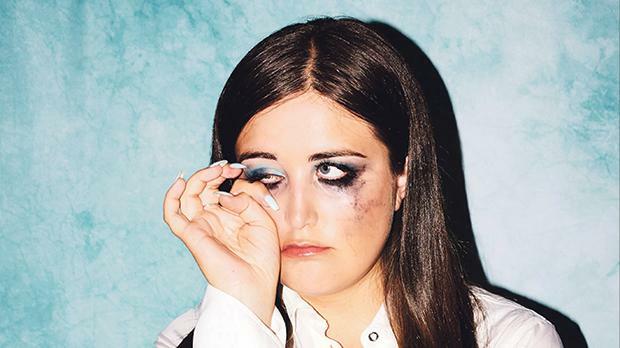 Well-known singer and songwriter Lauren Aquilina, who called it quits after her career impacted her mental well-being, has made a comeback – with a London show and a new single. Ms Aquilina told her fans in 2016 that her first album was also going to be her last. The 23-year-old told Times of Malta she had everything she ever wanted but was not happy. When she announced her retirement online, she was overcome by a sense of relief. However, two years on, she tweeted: “I am going to tweet something at 9am tomorrow that I never thought I’d tweet again.” The following day she announced her return to the stage with a London show, which sold out immediately. Within the same week she released her new single, Psycho. Does this mean she is back for good? “I'm definitely back for the foreseeable future, but now I can take things at my own pace rather than rush releasing music,” she told the Times of Malta. Asked how she had overcome her mental health issues, she said she listened to her body and took the time she needed. “I created more of a sense of routine in my life which really helped, but it’s still a process and definitely not something I've fully overcome. I'm going to have to stay aware of what’s going on in my head and not push myself too hard again, while still having the balance of doing the things I want to do,” she said. Ms Aquilina cannot see herself releasing another album any time soon, but there will be an EP early next year and a couple more live shows. She is going to keep writing for other artists, as she says she really enjoys it. Has she ever regretted putting her career on hold? “No, not once! I knew I’d made the right decision,” she said. Ms Aquilina, whose Maltese father moved to England when he was young, visited Malta every summer until she was 16. Her family would fly over to take a break and also to visit her grandparents, so she has “really happy memories” of the island. The young singer’s career kicked off properly when she was aged 17 and released her first EP, called Fools.